Homes — E2 Solar, Inc. 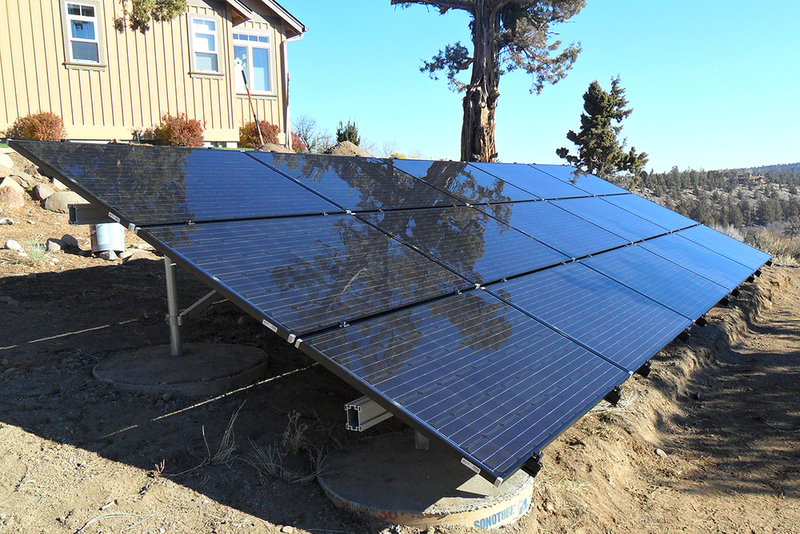 This 5kW solar system with battery back-up provides energy independence in times of power outages. Tilt mounted array for maximum sun exposure. As a comfortable and safe environment, your home serves many purposes to you and your family. The addition of solar can offer far more benefits by saving money on monthly electric bills, reducing CO2 emissions and substantially increasing your homes resale value. 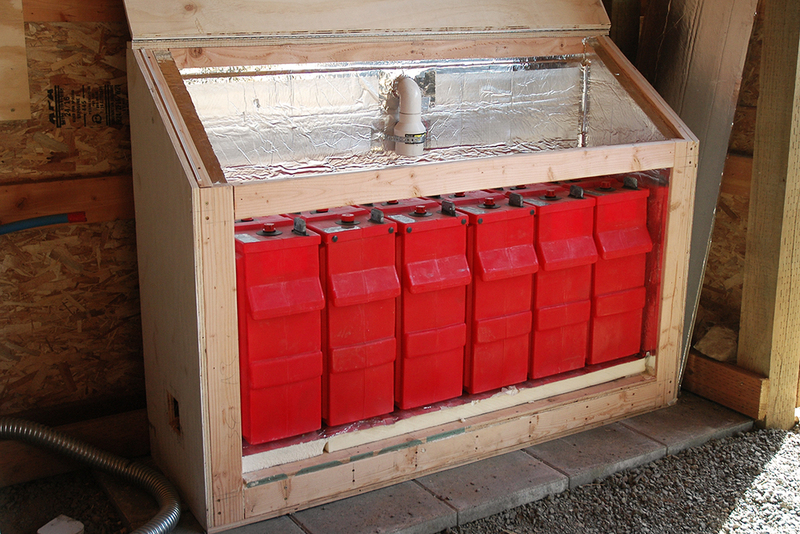 A solar electric system can even provide emergency power supply in times of power outages. Best of all, a solar system pays you back. Up to 80% of the cost of a solar system can be recovered through cash incentives and tax credits with direct ownership. The purchase of a solar system for your home promises you will receive all the financial and energy benefits solar has to offer. The price of solar panels have seen a dramatic drop in costs in recent years, making solar energy cost-competitive with other forms of electricity in many States. Combining lower installed costs with cash incentives and tax credits, solar is an undeniable investment that saves money on monthly utility bills for the unforeseeable future. As a Trade Ally of Energy Trust of Oregon, E2 Solar passes onto you lower up-front costs through cash incentives of up to $7000, contributing to an accelerated recovery of out-of-pocket expenses. Energy Trust funds are available to Pacific Power and PGE customers only with limited funding allocated by territory. When current funding allocations are met, incentive rates will be reduced in steps for the remaining budget cycle. Act now to get your reservation today. Homeowners who have a solar system installed are also eligible for State and Federal tax credits. Oregon residences with a tax liability can receive up to $6000 with a maximum annual credit of $1500 over 4 years. The Oregon Residential Energy Tax Credit (RETC) is set to sunset January 1, 2018. The Renewable Energy Credit is a Federal tax credit for 30% of the eligible costs, claimed the first year for systems placed in service by December 31, 2019. Systems placed in service after December 31, 2019 will see a reduction in the tax credit by 4% annual through December 31, 2021. There are many financing options available for solar, allowing homeowners the ability to realize the full cost and energy benefits. Options include no money down with low monthly payments for the life of the loan, no appraisals required and tax deductible interest on loans. Call us at 541-388-1151 for further details or request a free quote. In considering solar, is there anything we should know about your property? We enjoy hearing from you and will be in touch at our first available opportunity. In the mean time, you can read what our previous customers have to say about working with us at https://www.guildquality.com/E2SolarInc. Like us on Facebook and stay informed with what's happening in our solar community. We take pride in the care we give to you, your home and our planet. By taking time to listen to your energy goals for today, gives us the ability to extend high-quality solar systems of maximum efficiency that will continue meeting your needs for tomorrow. Weather it is a desired energy offset, emergency power options, budgetary requirements or living off-the-grid, we can design a system that's right for you. A common trend in the design and construction of new energy efficient homes is incorporating a grid-tied solar system that supplies a majority of a homes annual electrical needs. 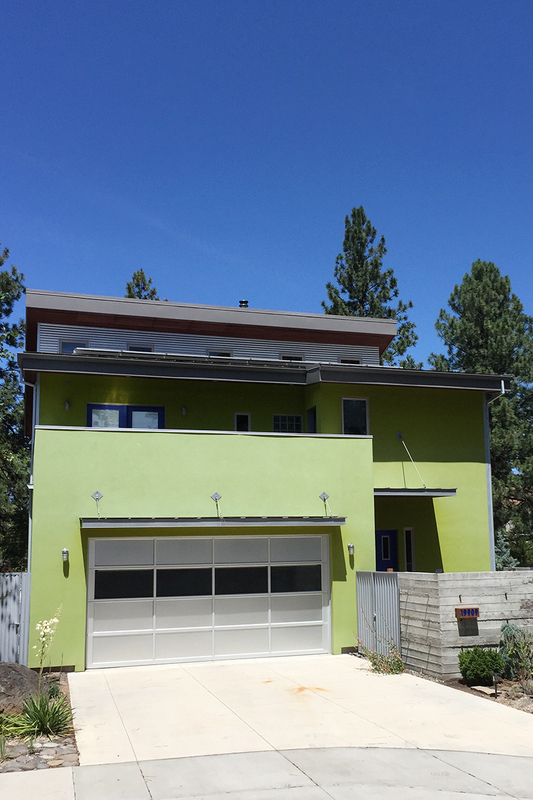 Whatever type of building method you choose, from Passive House, Living Building Challenge or Zero Net Energy, we'll work with you, your architect and builder to integrate an aesthetically appealing array that will be provide a lifetime of savings. Homeowners are becoming increasingly concerned about powering their homes in times of outages. Traditional grid-tied solar systems do not offer this advantage in times of utility failures. Practical in nature, off-grid or battery back-up solar systems are rapidly becoming a growing market as well as a viable option for many who want to live independently or who simply desire back up power in case of extended electrical outages. This can be an affordable energy option for rural and remote property owners where the expense to run utility lines is not cost effective. To achieve maximum performance and ease of use, the design of a hybrid solar system is of the utmost importance. Experienced in off-grid living in their own home and with decades of battery-based system knowledge, Mike and Kelli are able to work closely with you through each specific phase. 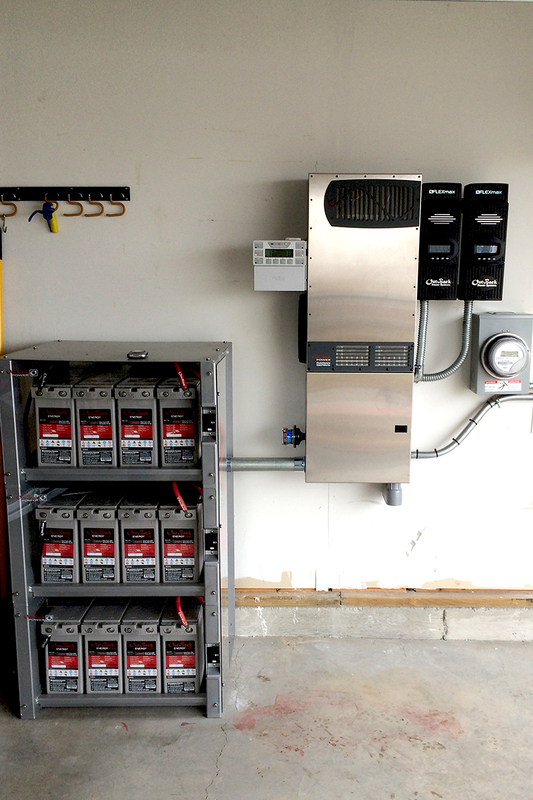 By offering this specific attention to detail, E2 Solar can offer a robust solution that will achieve your desired level of backup or outright energy independence.